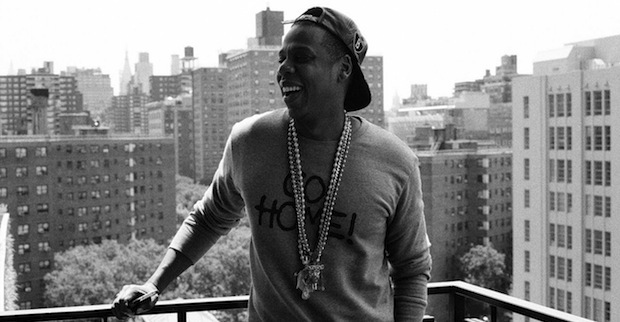 Magna Carta Holy Grail comes out on July 4 through Jay-Z’s Samsung app via MissInfo.tv. One million free copies will be released for Galaxy S III, Galaxy S 4, and Note II users. For those of us holding phones that aren’t Samsung, we’ll have to stay tuned to see how (and if) we get free copies, too.